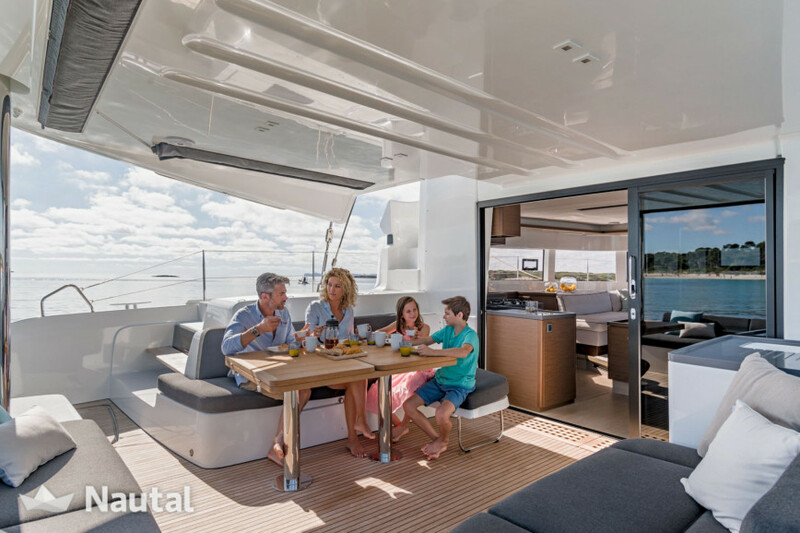 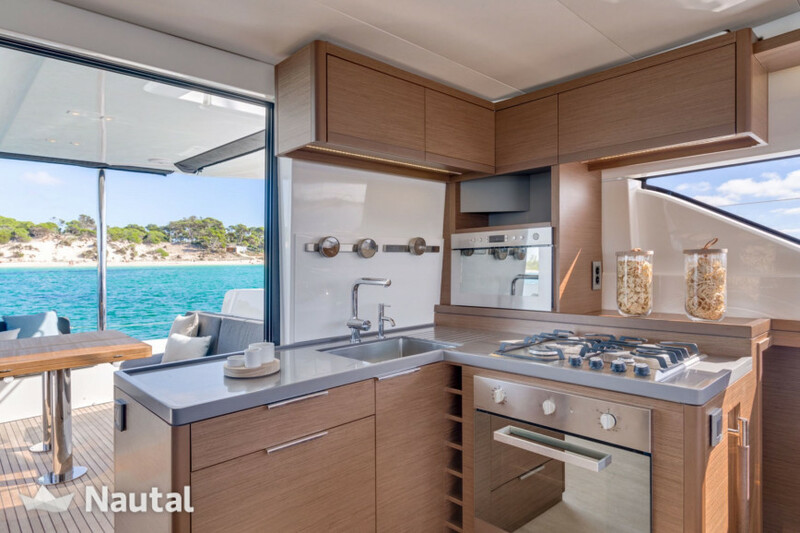 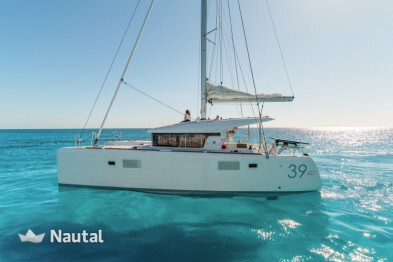 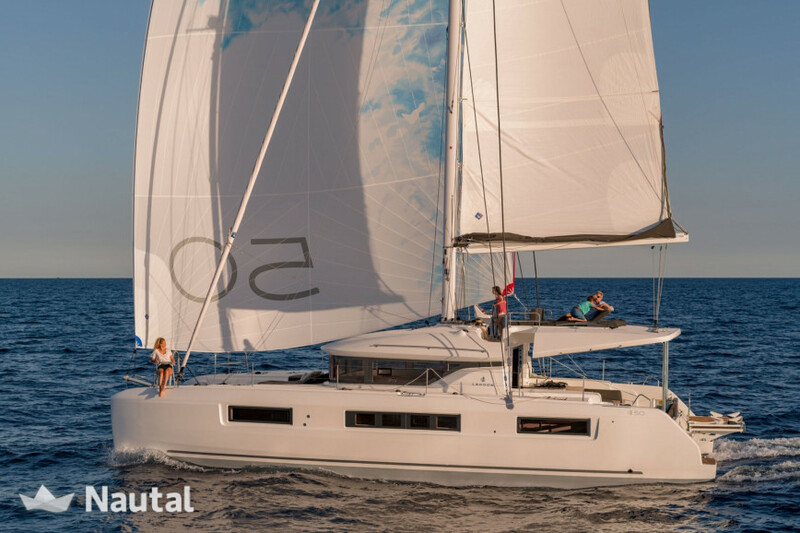 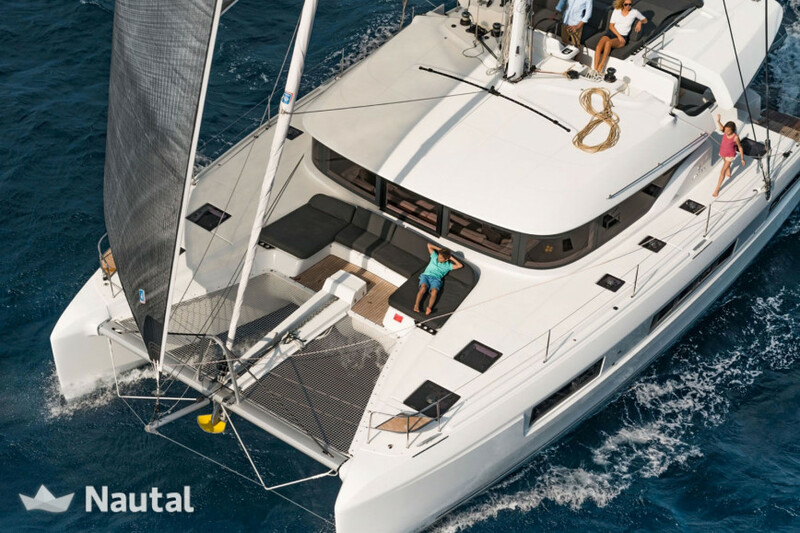 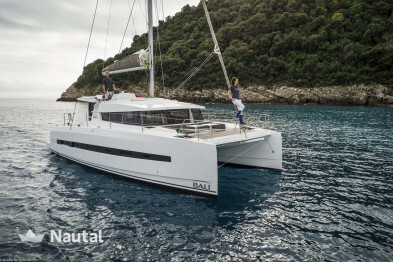 Rent this brand new Lagoon 50 launched in 2019. 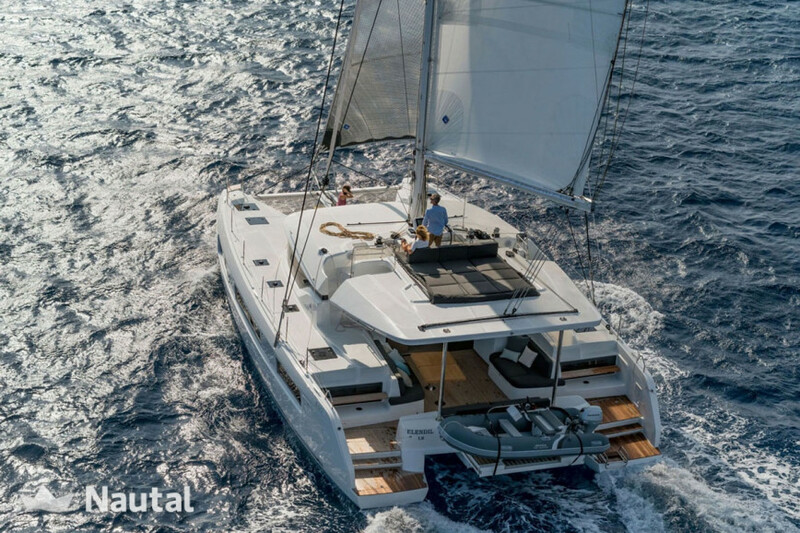 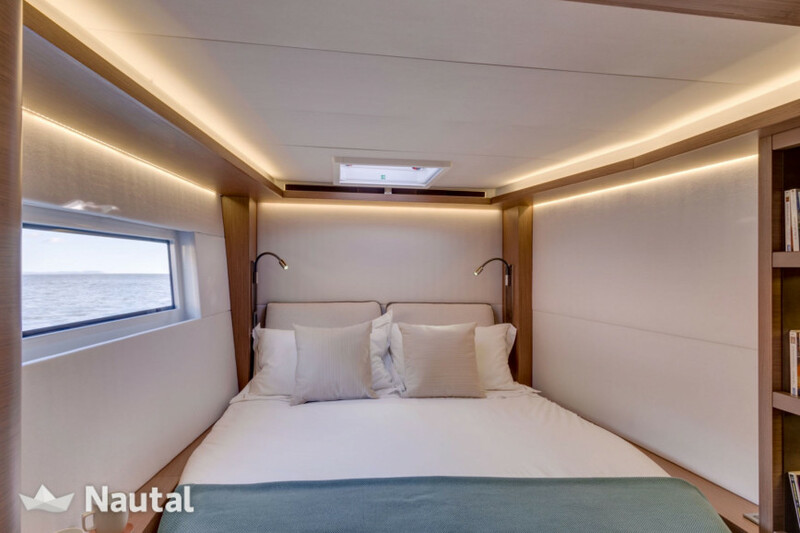 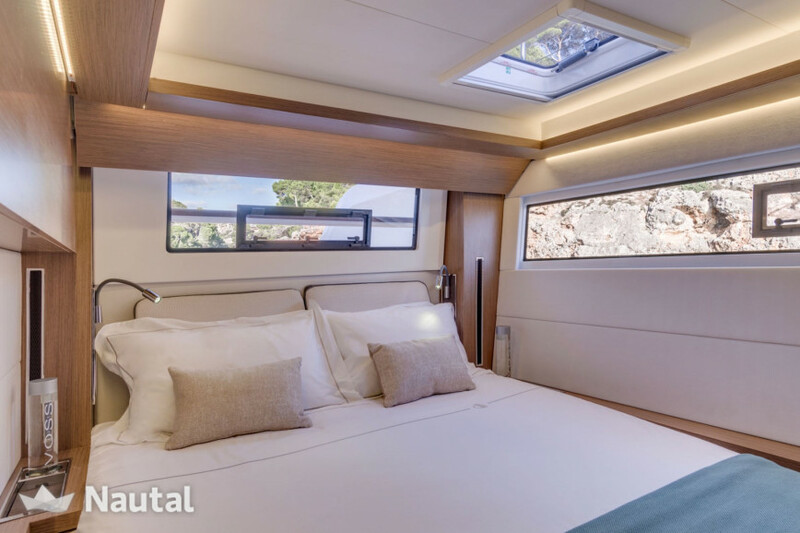 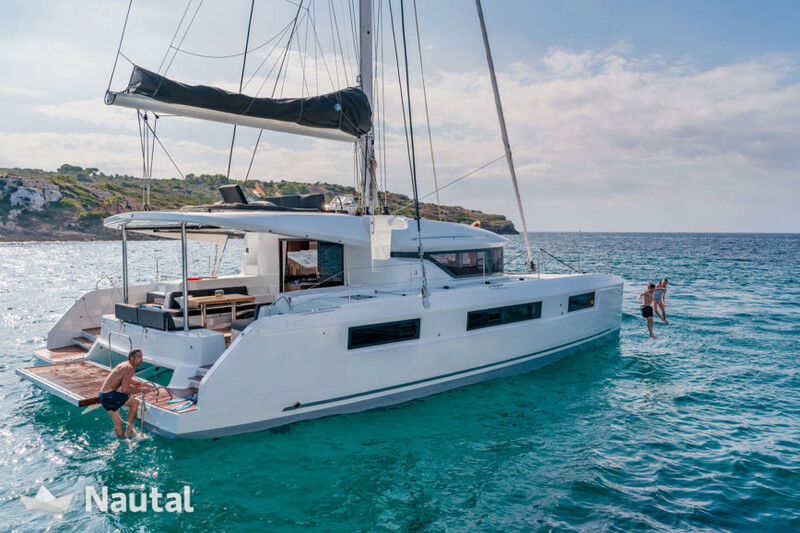 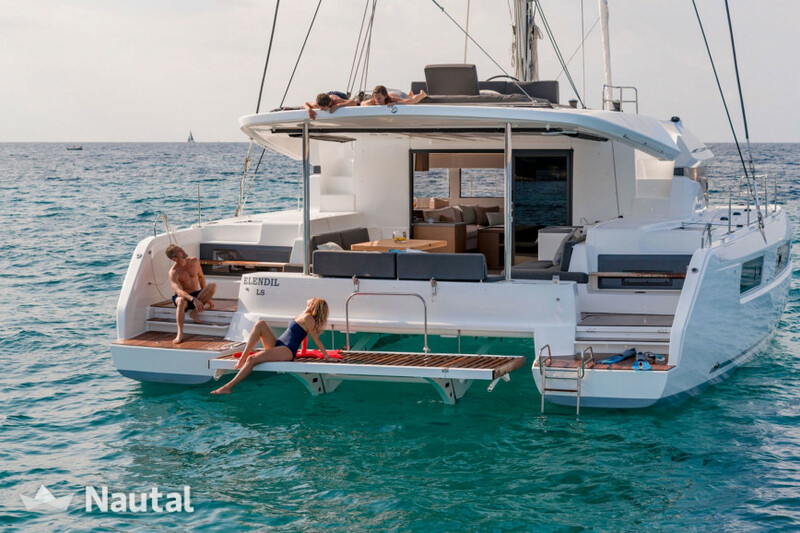 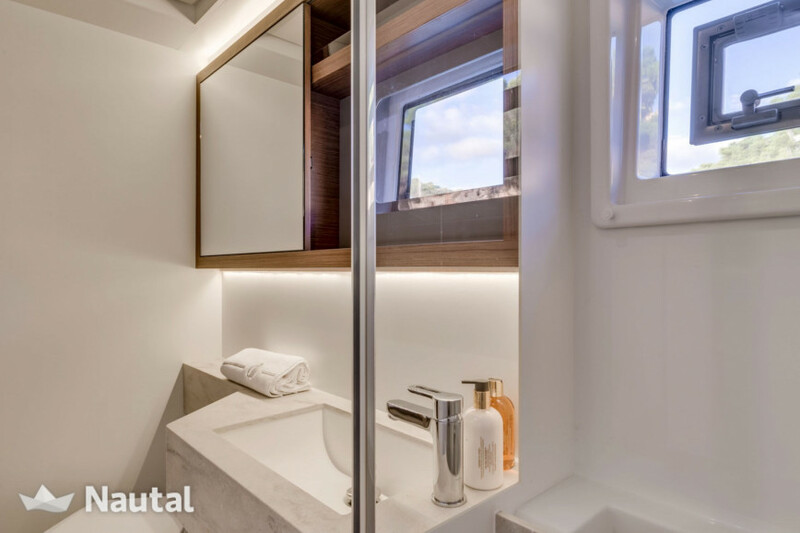 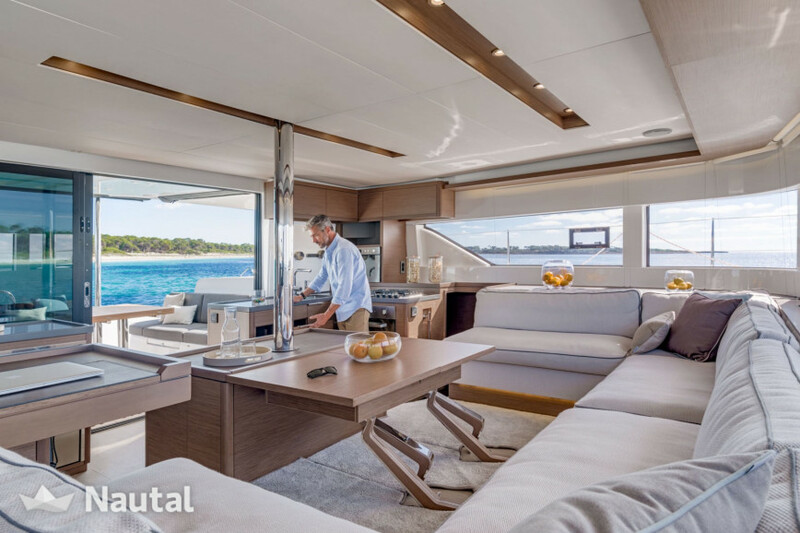 This magnificent catamaran of 14.75 m offers you a space to live out of the ordinary to live the pleasures of the cruise at sea while keeping an exceptional comfort! 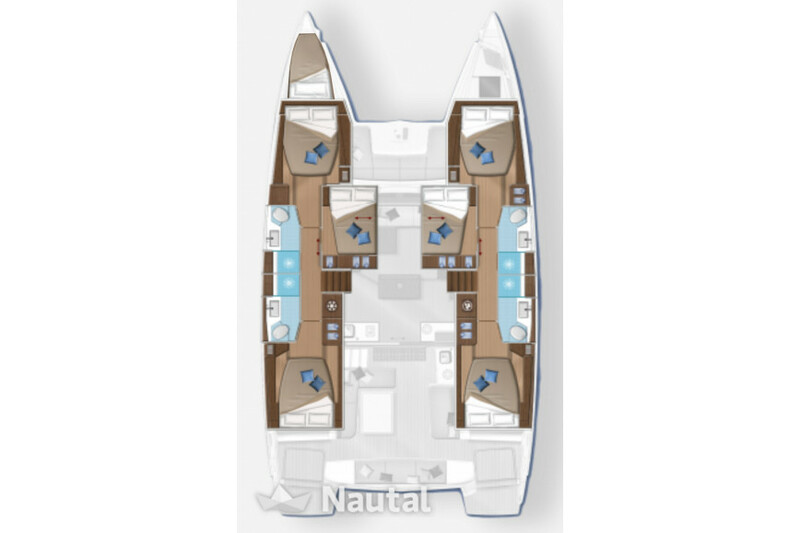 Its 6 double cabins and a furnished tip allows you to spend a cruise with family or friends to a maximum of 12 crew. 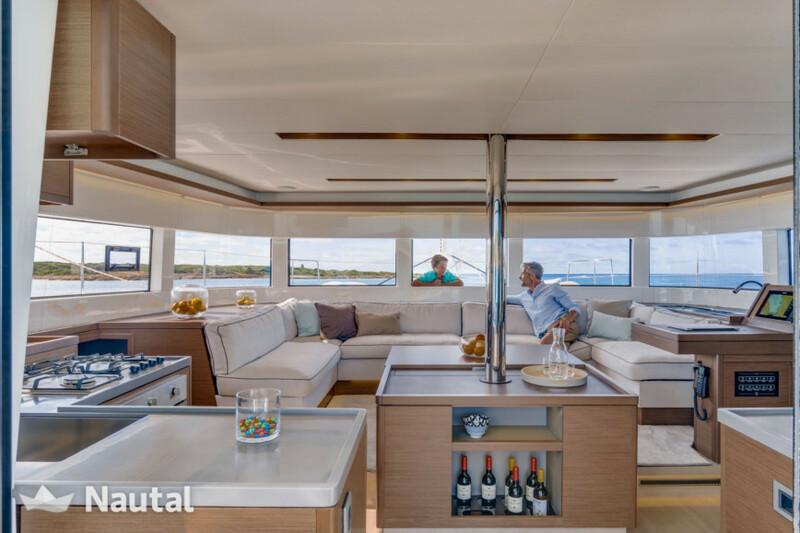 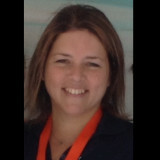 With equipment designed for navigation, you will not regret to trust Lagoon for your cruise in the Bahamas!